Are you a beginner when it comes to quilting? 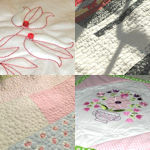 Are you an experienced quilter who likes to make as many quilted gifts as possible but alas, you often are out of time? These quilting machine embroidery design files are quick to stitch AND they come with an Amazing Tutorial that shows how to quilt on your embroidery machine without ending up with unsightly knots on the back and how to troubleshoot should a thread break happen or how to avoid alignment issue and so on. 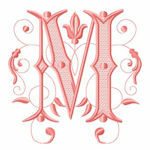 Please note that these designs are NOT resized. 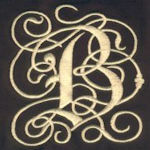 They were individually digitized in order to insure beautiful results and better stitchability. For instance, the size of the pavement brick will be the same all through the design files. 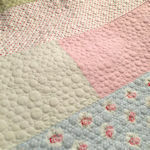 This will make it easy to quilt an entire quilt seamlessly as if you had done it all at once.